Walking distance to historic Riley Park, neighbourhood parks & just blocks to trendy Kensington is this 2 bedroom condo with views of the downtown skyline in The Vue. 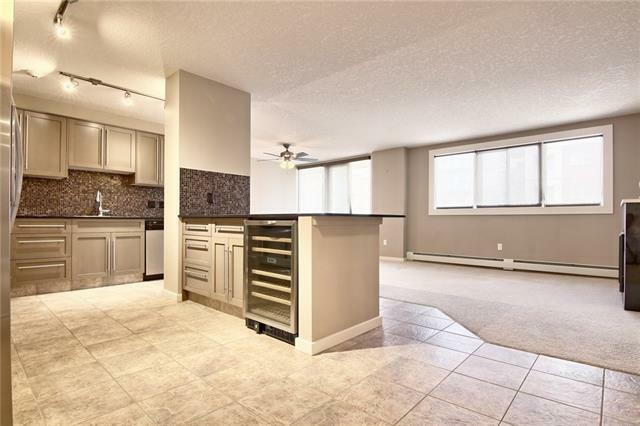 This wonderful 3rd floor unit has 2 balconies & 2 bathrooms, underground parking & available for quick possession. 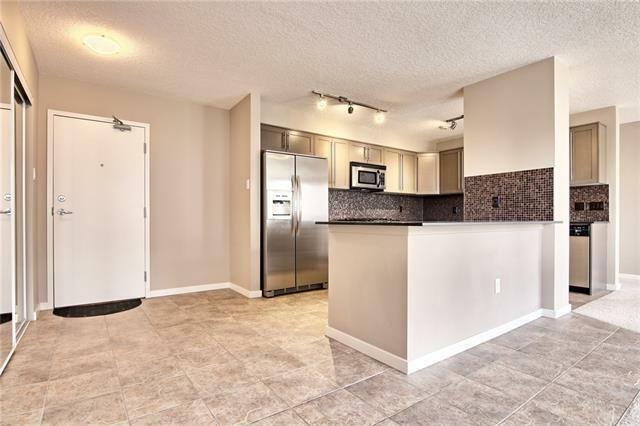 Fantastic open concept layout with living/dining room with Dimplex fireplace & sleek kitchen with granite counters & loads of counterspace, large island & stainless steel appliances including gas stove & Bosch dishwasher. 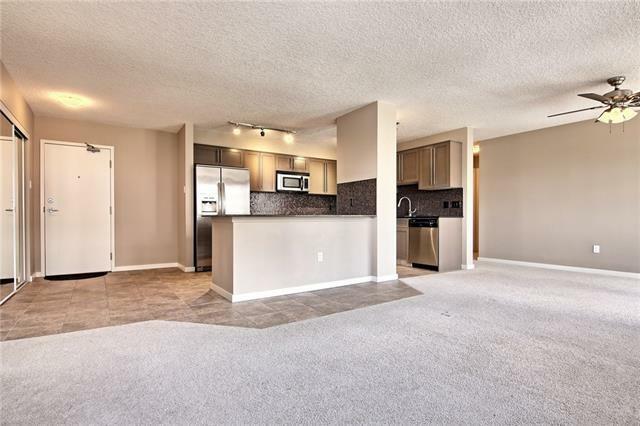 Master bedroom has walk-in closet & ensuite with granite counters & oversized shower. There is a jetted tub in the 2nd full bath, large insuite laundry/storage area, assigned underground parking stall & storage locker plus this 8-storey concrete high-rise also offers bike storage & gym for its residents. 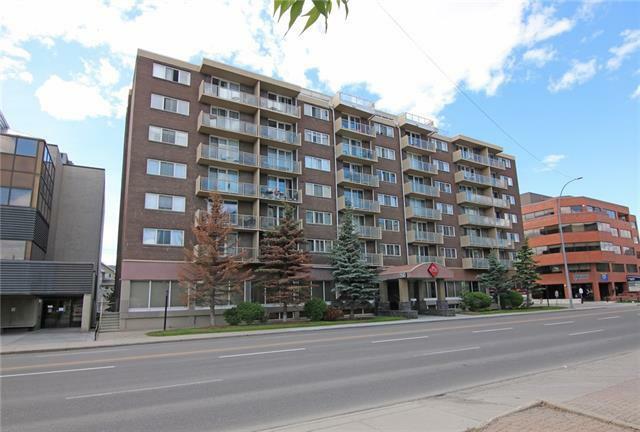 Don't miss out on this chance to call the inner city community of Hillhurst your home!